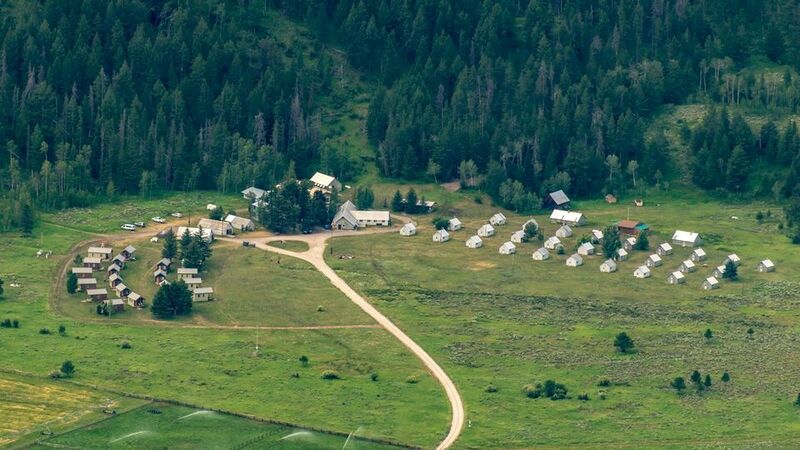 Established in 1929, the Camp Davis Rocky Mountain Field Station is an approximately 120-acre research and teaching facility outside Jackson, Wyoming. This project for the College of Literature, Science, and the Arts is to demolish the majority of the outdated student-assigned cabins and bathhouses that are original to the camp’s construction. Thirty new modular cabins will be constructed, each approximately 300 gross square feet including a living/sleeping area and a bathroom with a shower. The camp’s Johnston Hall recreational facility that was destroyed by a tree during a recent winter storm will be replaced with a new, approximately 1,800-gross-square-foot recreational facility that will include open recreational space, restrooms, and a laundry room. The project also includes required upgrades to the electrical, water supply, and septic systems to support the new cabins and recreational hall.